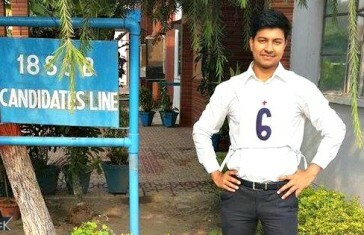 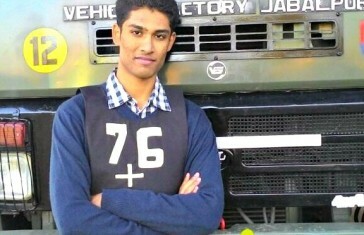 SSB Interview, NDA Exam, CDS Exam, AFCAT Exam and other Indian Defence Exams Preparation and Coaching Blog. 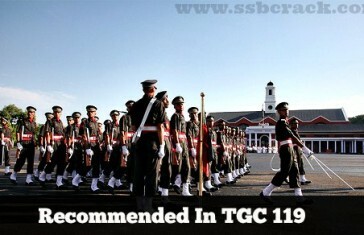 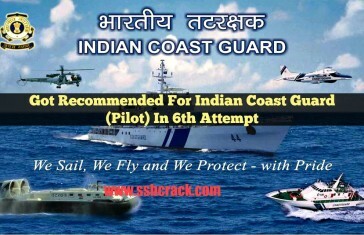 I applied for Technical Graduate Course 119 and got a SSB call very soon. 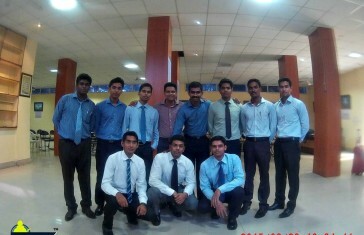 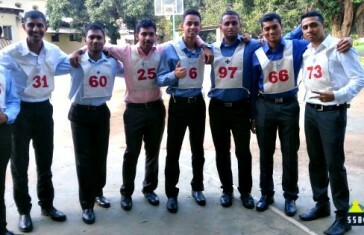 I went for the interview scheduled at Selection Centre South, Bangalore…. 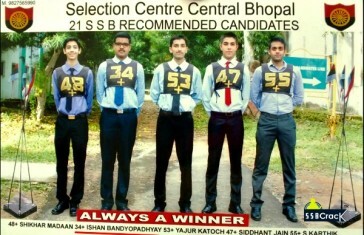 Don't miss any SSB Interview ? 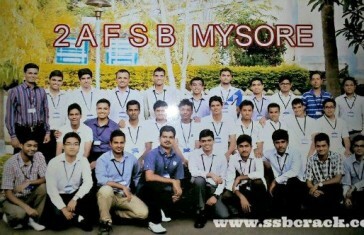 Get SSB Dates and Notification In your Inbox ! 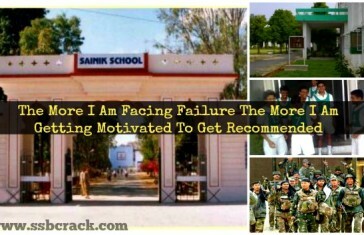 A special blog for Indian defence aspirants which helps them to prepare for SSB Interview, NDA, CDSE , AFCAT, Territorial Army and many more.